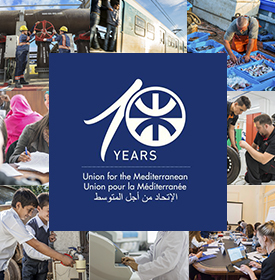 The UfM Secretariat will participate at the 4th Dii Desert Energy Conference, set to take place in Rabat on 30-31 October, 2013. Dii Desertec Energy Conference is a platform for high-level international representatives from the political as well as scientific communities, civil society and industry to take action towards building stronger renewable energy markets in North Africa, the Middle East and Europe. The conference will focus on reference projects, international cooperation and integration as well as the economic impacts of desert power. In this context Dii will also provide a platform for civil society representatives to express their views. Policy Roundtable Discussion: What is the Political Agenda to establish a Market in which Renewable Energy will be exchanged throughout EUMENA? Executive Roundtable Discussion: How to involve the Industry to create a joint EUMENA Renewable Energy Market? Benefits for the Economies: How can Renewables contribute to industrial development and sustainable jobs? Renewable Energy Regulation: How to Bring Renewables into the market in a smart and cost-effective way? 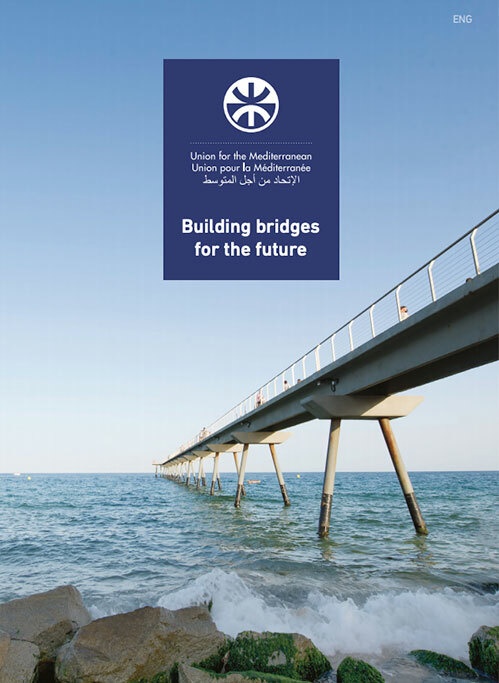 Gradual extension toward a comprehensive Euro-Mediterranean Transmission System: How to Bridge Continents and Remove Bottlenecks?